How odd it is to say that four Americans are on the longlist, along with six Brits, two Irish authors and an Australian. The first four Americans ever to be longlisted are Joshua Ferris, Karen Joy Fowler, Siri Hustvedt and Richard Powers. Excitement mounts as the Man Booker Prize 2014 longlist is to be announced on July 23th. American novelists will be on it for the first time! The buzz is that Donna Tartt’s “The Goldfinch” and Siri Hustvedt’s “The Blazing World” will be longlisted. What do you think? I will post the longlist next week. Stay tuned. 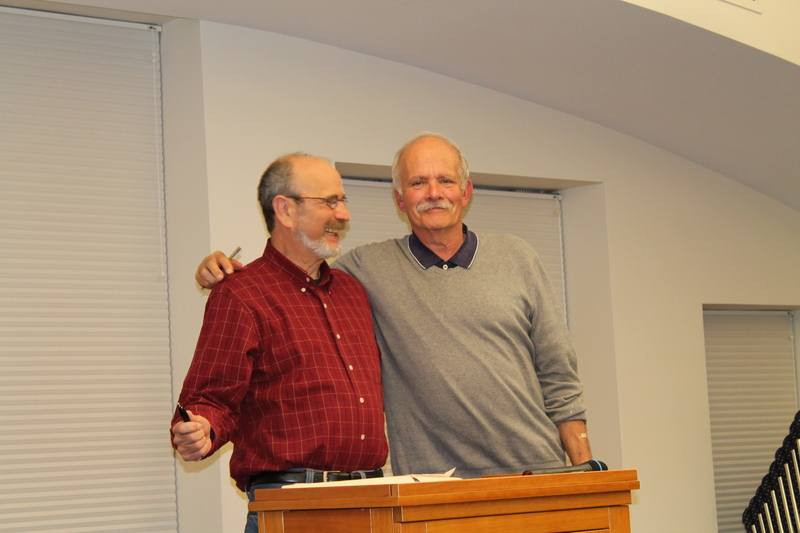 Since last autumn, I have been a regular participant at a writers’ open mic at the Glencoe Public Library. This monthly event, which usually takes place on Wednesday evenings beginning at 7:00 pm, was organized by Bob Boone, my friend and mentor in writing and teaching. Writers, young and old, published and unpublished, read their stories and poems, in what is always an attentive and supportive audience. Stop by sometime, to read, or just to listen. I’m sure that you will enjoy it.